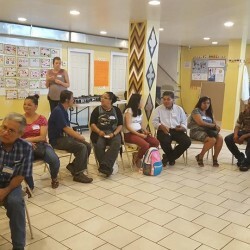 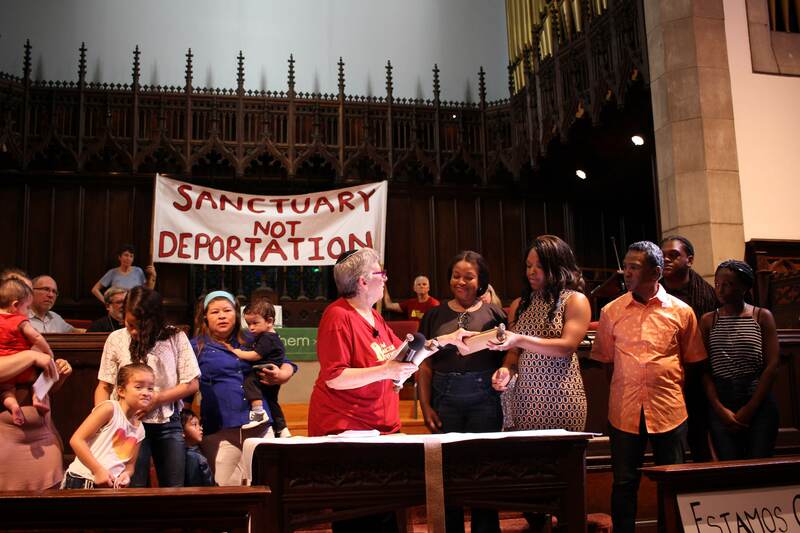 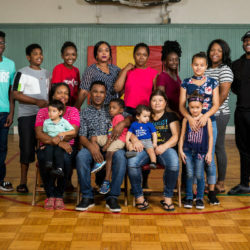 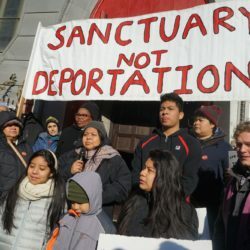 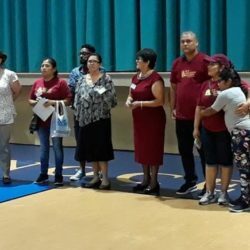 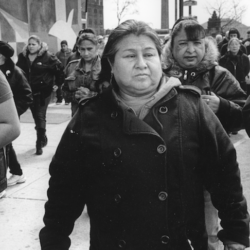 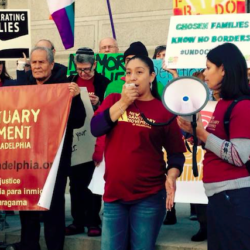 During summer and fall of 2013, New Sanctuary Movement served as the lead organizers in Southeast Pennsylvania for comprehensive immigration reform, along with our partners at the Pennsylvania Immigration and Citizenship Coalition (PICC). 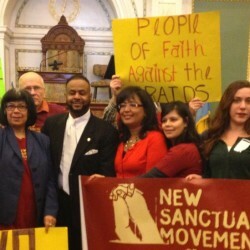 We focused on pushing Representative Pat Meehan (R) to support national immigration reform legislation. 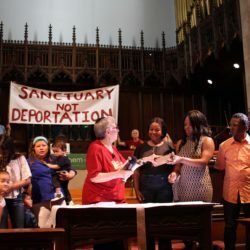 We built a coalition, led rallies, marches, lobby visits, and petition drives to pressure our elected officials to support a pathway to citizenship for all undocumented people in the U.S.